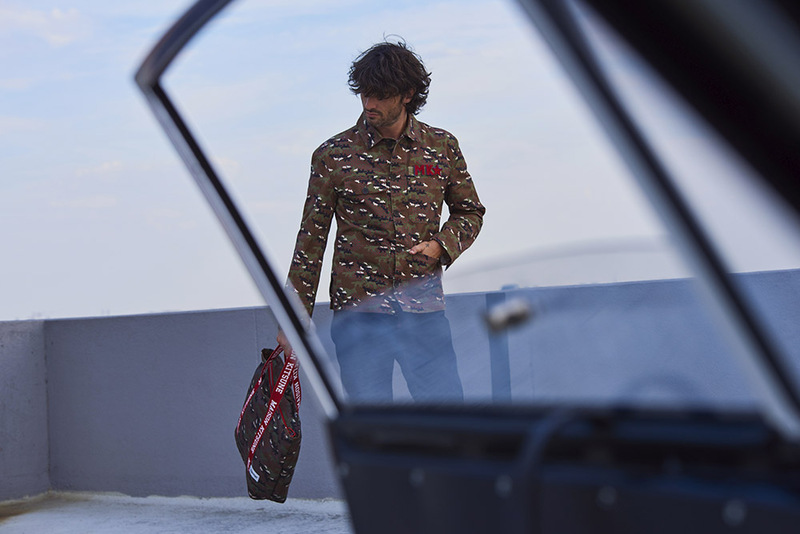 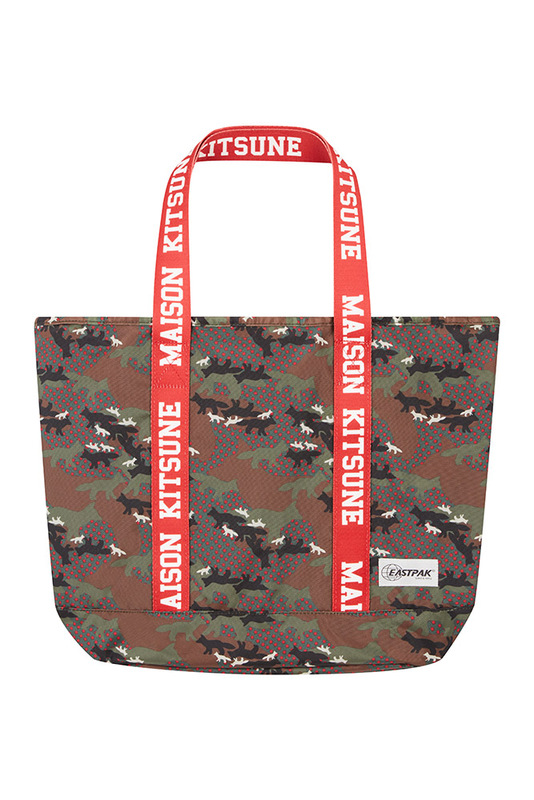 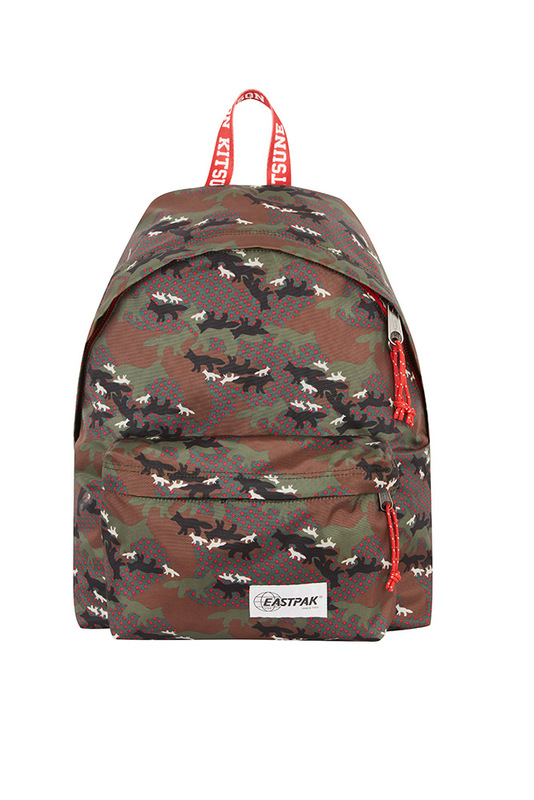 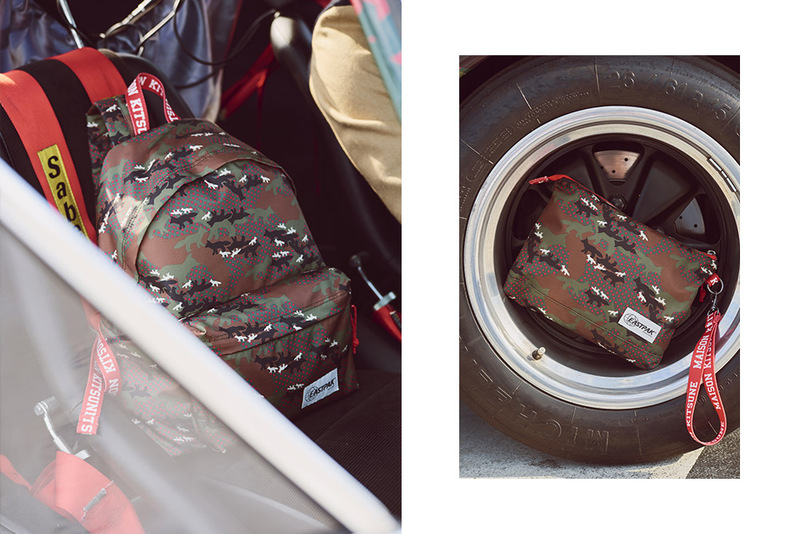 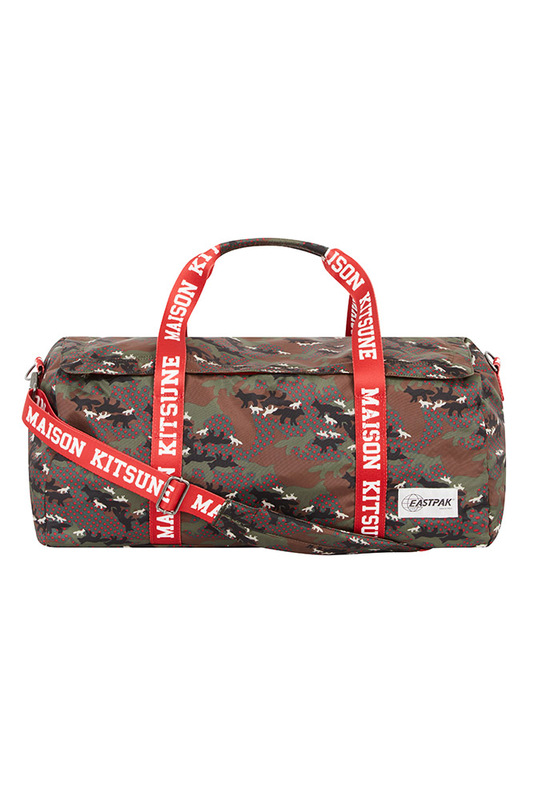 Eastpak and Maison Kitsune have joined forces this season, launching their much anticipated limited-edition capsule collection blending modern camouflage motifs with Parisian streetwear accents. 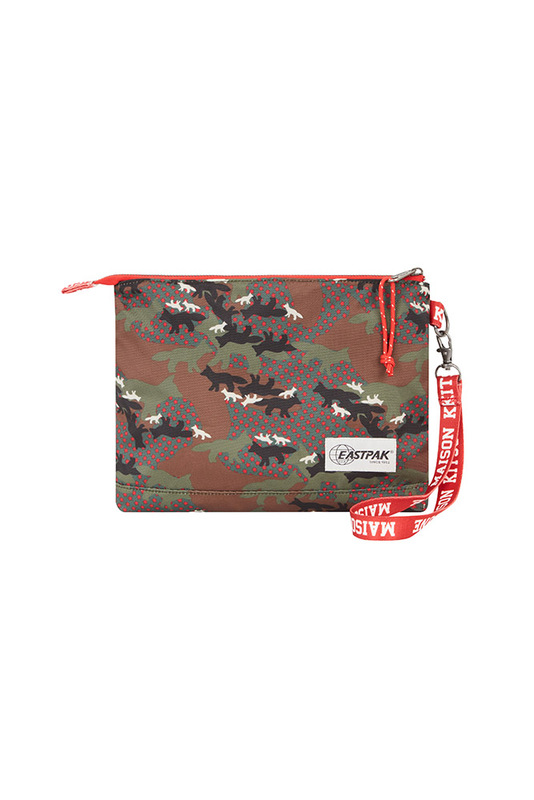 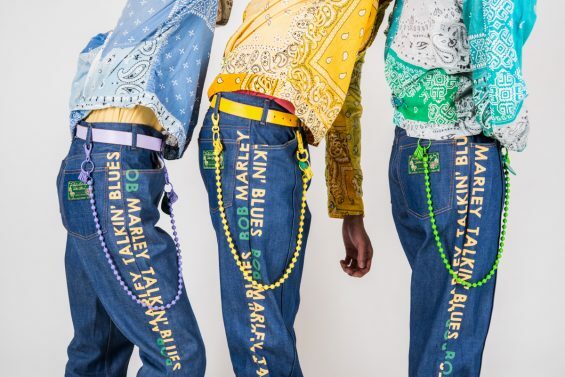 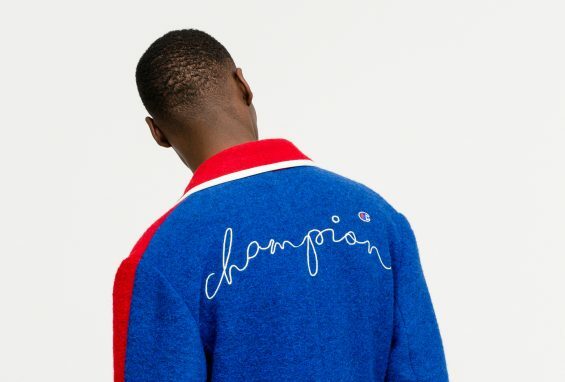 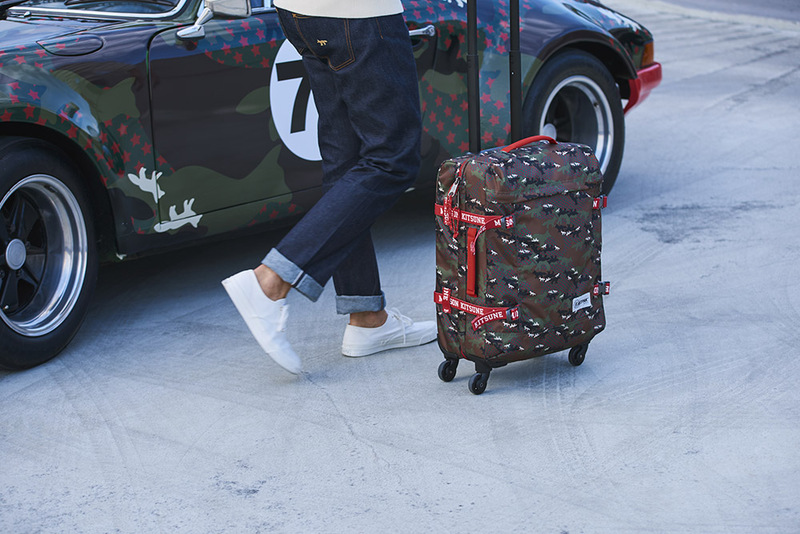 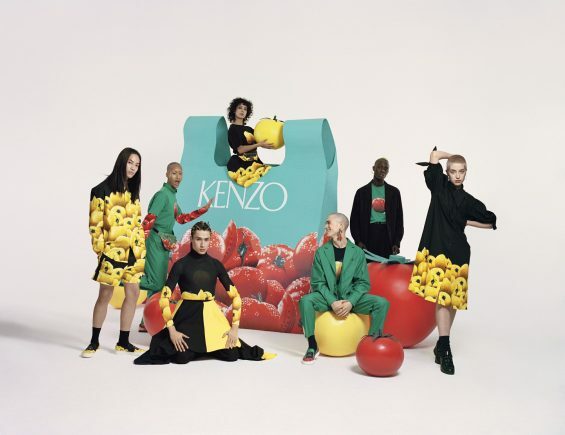 Using Maison Kitsune‘s CamoFox print, red and white graphic branding and trims – it’s really helped to reinvigorate the range based off of some of Eastpak’s iconic signature pieces. 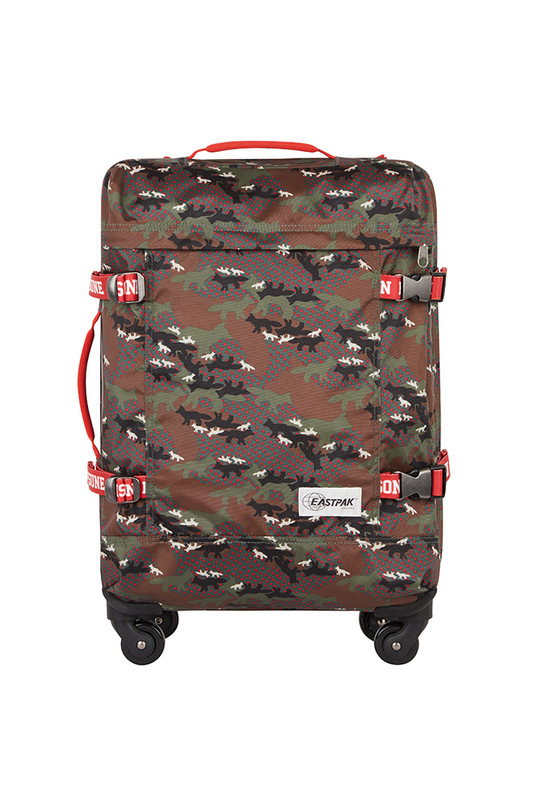 Some of which include the famous Padded Pak’r Backpack, Trans 4S cabin luggage and Flask tote.